Judith dreams of being a hair stylist. She was forced to drop out of 6th grade in 2006 due to a lack of money to pay tuition. 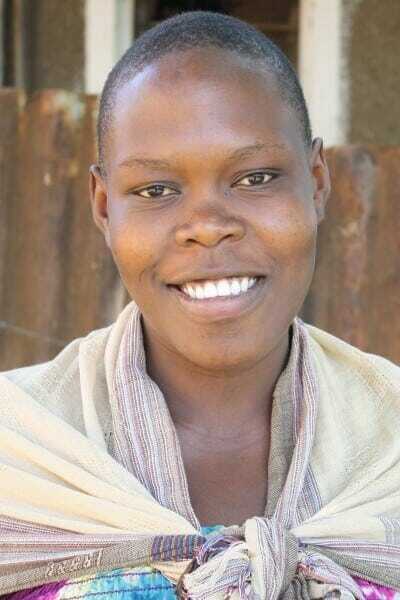 Judith is a mother of three, the youngest of whom is a newborn. She is divorced and wants to go to beauty school so she can have a stable job to provide for herself and her children.